I’ve visited Prague twice. On one of those trips we went to this beautiful castle too. It’s a great day trip since it’s less than 50km away from Prague. 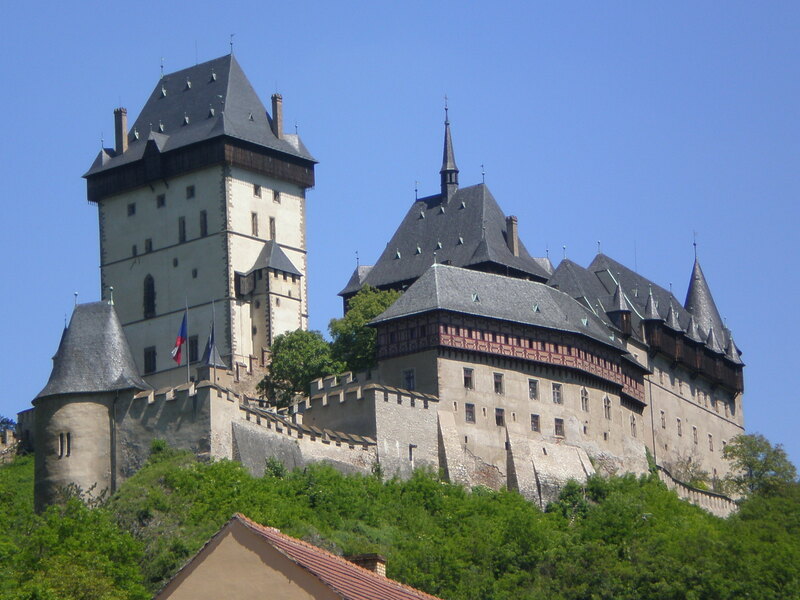 Do you like visiting castles and learning about their history? This is am amazing castle and outwardly it looks very well preserved. Is there residents living there? Hoping to do Prague, Munich and Austria. First time for those destinations!